The subject of today’s post in the Alfred W. Rea portfolio series is still found at 616 S. Sergeant Avenue, the Arthur H. Waite house. 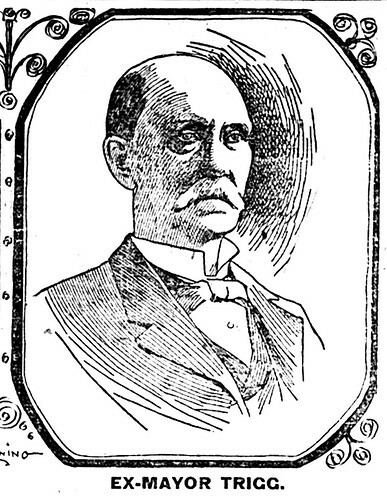 Waite arrived in Joplin in 1880 at the age of 27. 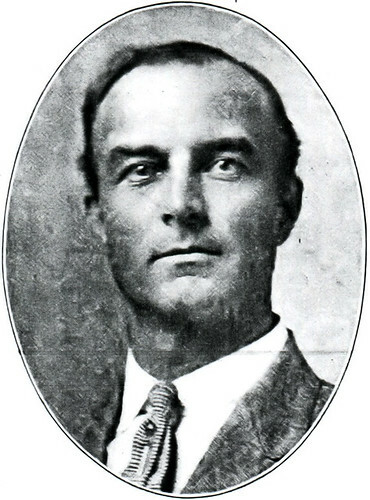 He grew up splitting rails in Nebraska and at the age of 21, applied and received a job at the country bank in Brownville, Nebraska. Thus began a lifetime career in the banking industry. 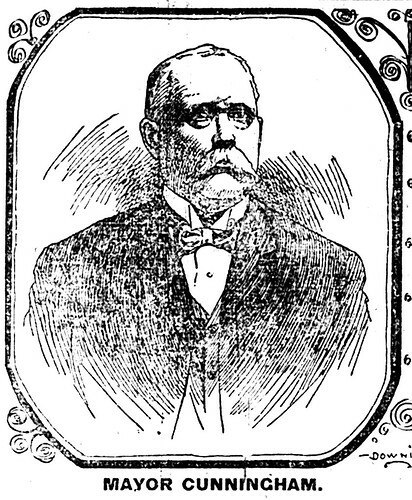 Eventually he rode a “hog train” to St. Joseph, Missouri, and worked as a book keeper at the Merchant State Bank for Thomas Tootle. 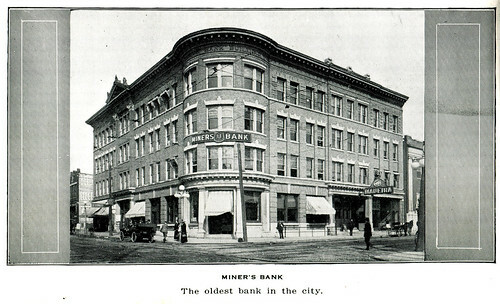 Tootle, meanwhile, was a partner of Joplin founding father, Patrick Murphy, in the ownership of the Miner’s Bank. 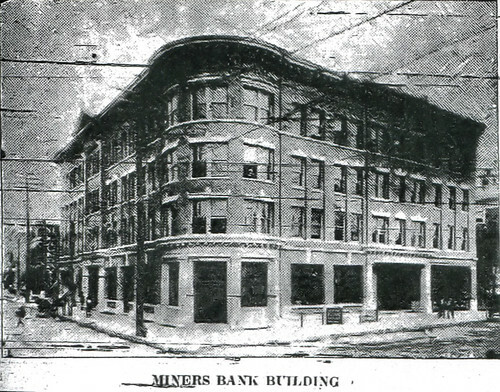 It was a job at Miner’s Bank, located in the same building as the old Joplin Hotel, that brought Waite to Joplin. Magnified here is the corner of the Old Joplin Hotel, displaying the Miners Bank sign, where Waite first worked in Joplin. 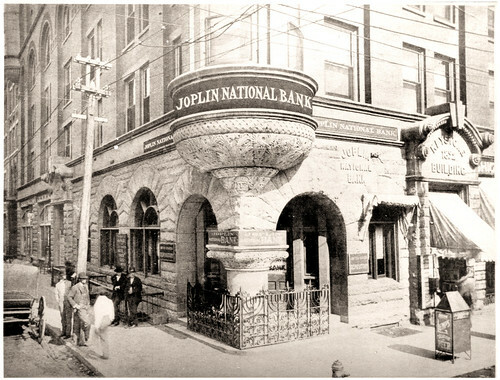 The Joplin National Bank at the Keystone Hotel where Waite worked. 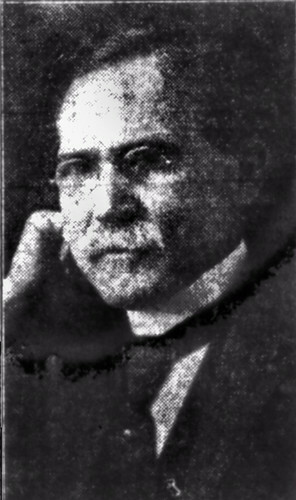 Later on, Waite took a job as cashier at the Joplin National Bank, which for a time was located in the Keystone Hotel building. 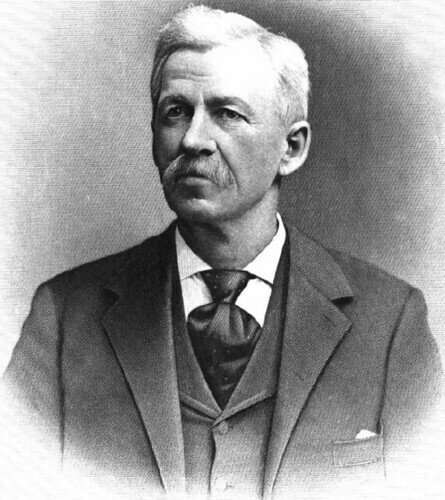 Eventually, Waite rose to the position of president of the bank. Established as a major figure in the Joplin banking community, he was the president of the Joplin National Bank and Trust Company, the Missouri Bankers Association, Jasper County Bankers’ Association and was a member of the Elks Lodge in Joplin. Waite remained involved in banking and in the house that Garstang & Rea designed until his death in April, 1934. 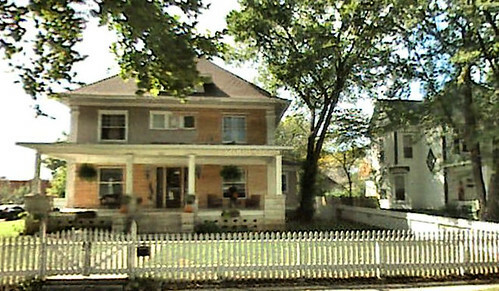 The Arthur H. Waite House present day. The reporter remarked that the location of the house was “the handsomest building site in the vincinity of Joplin, lying directly south of the cemetery. The tract contains forty a cres, a greater part of which is already set in trees.” The land had a small rise on which Murphy planned to build the house so that it sat a reported 21 feet above a nearby reservoir. 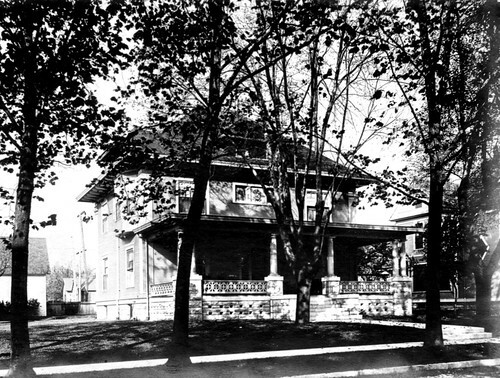 The house itself was situated so that it faced east with a carriage drive “with walks on either side and lines of shade trees flanking both.” There was a second entrance located at the north end of the property. It too would be lined with trees and passed behind the house and on to the barn. The house itself had a “wide veranda with receding angles below; a short stretch of balcony in front of the upper story and a tower reaching a height of fifty feet rising from the southeast corner.” With a total of 17 rooms, the house cost an estimated $8,000. In today’s money, with inflation taken into consideration, the house would probably cost around $200,000 to build today. Sources: Joplin News Herald, Leslie Simpson’s From Lincoln Logs to To Lego Blocks: How Joplin Was Built. “The price of town lots in Joplin in those days would hardly compare with the prices of today. On the northwest corner of Main and Second streets were two vacant lots an through advice of Pat Murphy I bought them for $25. 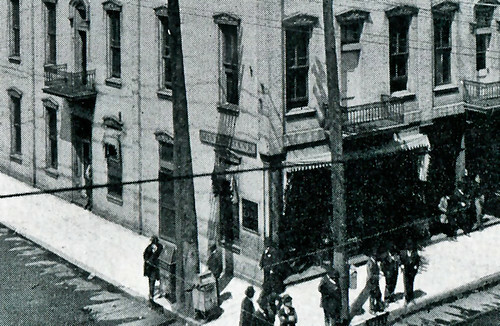 I built a small building and September 1, 1871, J.C. McCurdy and myself opened up the first regular saloon in Joplin. At this time this was the tenth building finished in West Joplin. It was later moved to the alley where it now fronts the police station. It was used for some time as the Herald office. As well as I remember, the saloon had been running about three weeks, business was good, and the miners crowded the place from opening until closing time. One day a miner wandered in and asked: ‘When do you scrub out here?’ Now I had never given the scrubbing proposition a thought and I said, ‘Well, I expect it does need scrubbing, but where is a fellow to get the water?’ ‘Well,’ said the miner, ‘I will go hitch up old Nell and haul a barrel of water from down on the corner.’ We went to work and this is the way the first saloon in Joplin received its first scrubbing. 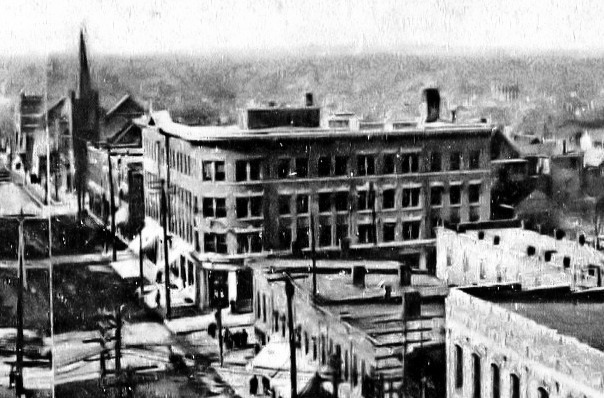 A street scene from Joplin in 1872. 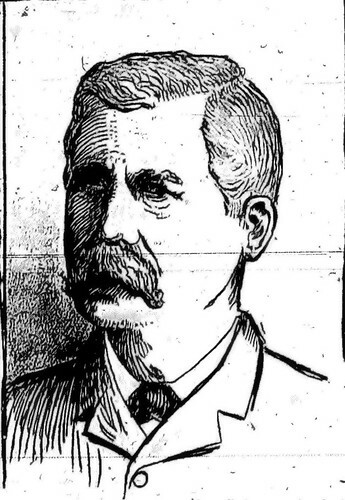 In the early months of 1910, a Globe reporter stopped by the home of G.O. Boucher at the corner of Joplin and Twentieth Streets to interview him about historic Joplin. Boucher gladly obliged him. Here at Historic Joplin our philosophy is to allow the voices of the past speak for themselves in their own words with as little interference as possible, even if we abhor the usage of some of the language used. For those sensitive to the use of racial slurs, it may be for the best to skip this entry as it does include some graphic language. 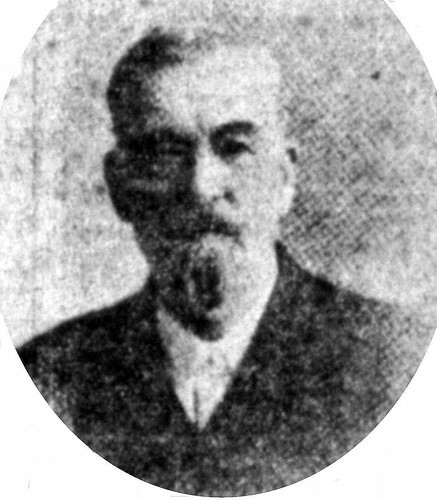 What follows are Boucher’s recollections in his own words as they appeared in the Joplin Globe. 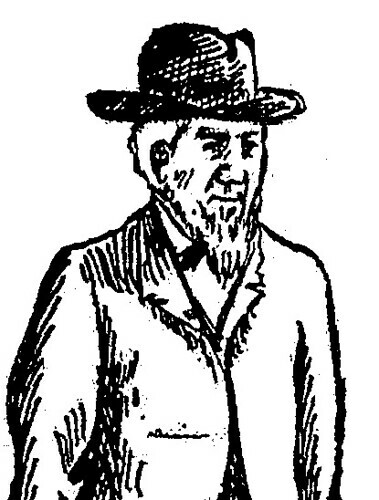 “I came from Mineralville in the spring of 1871 in company with John Sergeant, at that time a partner of E.R. 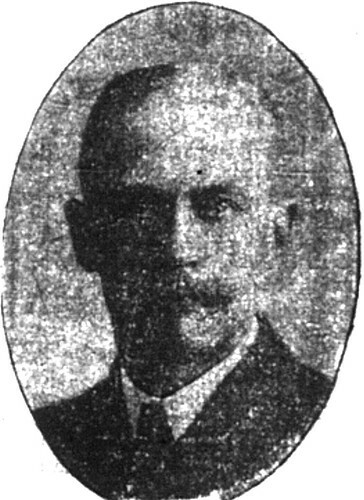 Moffet. They were the first men to start the wheel rolling for the building of the present city of Joplin. Among the men who were interested in this undertaking were Pat Murphy and W.P. 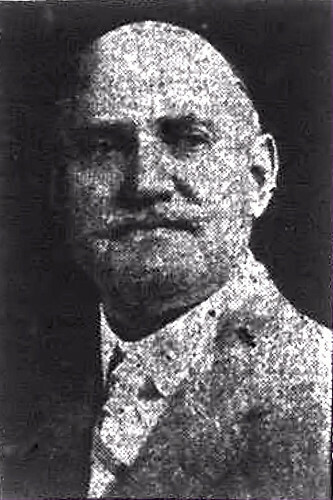 Davis who laid out the first forty acres in town lots, on which the largest and most valuable buildings of the city now stand. The first air furnace built in the Joplin mining district was constructed by Moffet and Sergeant. T. Casady, a man from Wisconsin, handled the first pound of mineral which was smelted in this district in the mill erected by them. 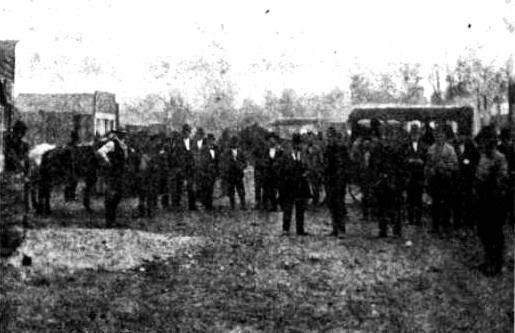 The smelter was located in the Kansas City Bottoms between East and West Joplin. A. Campbell, H. Campbell, A. McCollum, and myself were the first smelter employees in this district. The fuel used in the smelter was cordwood and dry fence rails, which were hauled from the surrounding country. 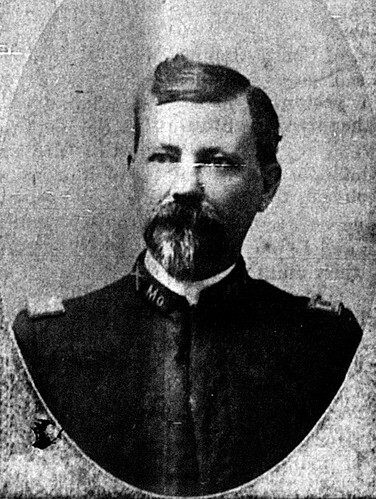 The first men who handled rails and sold to the smelters were Warren Fine and Squire Coleman, the latter now living in Newton County. The hotel accommodations at that time were poor and the first ‘beanery’ was a 24×16 foot shack erected by H. Campbell. His family occupied the house and they boarded the smelter crew. We found sleeping quarters wherever we could find room to pitch our tents. the boys would stretch their tents and then forage enough straw to make a bed and this was the only home known to them. E.R. Moffet and myself slept in the smelter shed on a pile of straw and for some time we slept in the furnace room on the same kind of bed. About the last of August of the same year Mr. Campbell erected what was then quite a building. It was two stories high, four rooms on the ground floor, and two above. This was at the southwest corner of Main and First Streets, now called Broadway. Just about this time Davis and Murphy began the erection of a store building just across the street from the hotel. 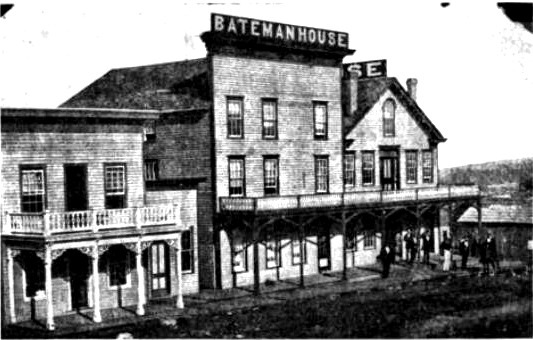 Another early hotel was the Bateman hotel, moved from Baxter, Kansas, to Joplin in 1872. It promptly burned down three years later. More to come from the reminiscences of G.O. 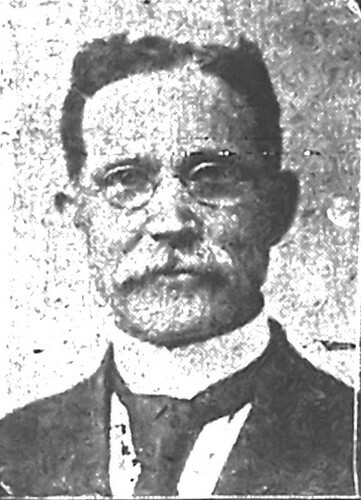 Boucher and in the future, Historic Joplin will address the issue of racism in Joplin to provide a clearer picture of how hatred affected the city’s African American citizens. Source: Joplin Globe, “A History of Jasper County, Missouri, and Its People,” by Joel T. Livingston. …only requirement is a time machine. 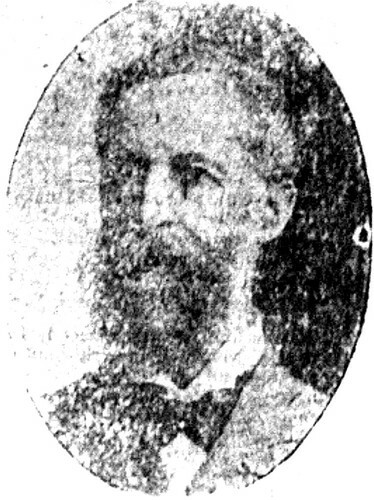 Of those who lived in Joplin, the city claimed not a few number of sons of Ireland. 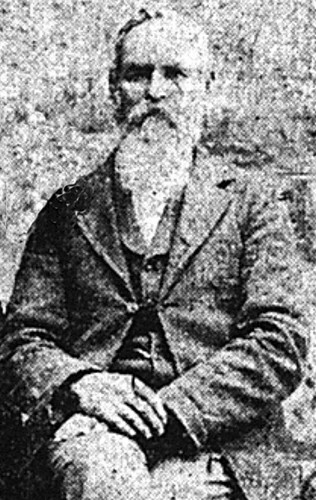 Some of the city’s wealthiest citizens, such as Patrick Murphy and Thomas Connor, were the children of Irish immigrants or born in Ireland. 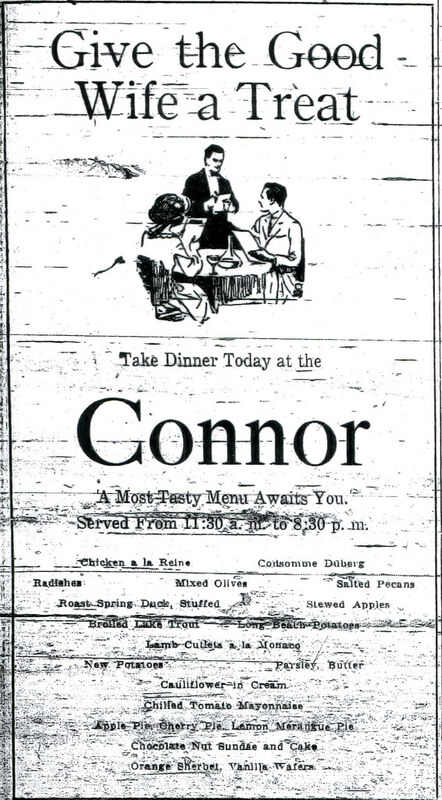 In a tip o’ the hat to Joplin’s Irish, presented below is a menu ad for the Connor Hotel’s restaurant. 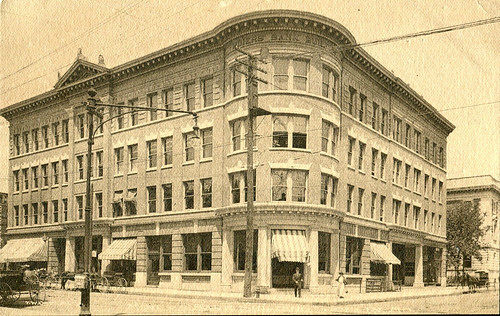 The Connor, named after Thomas Connor, was once the architectural centerpiece of Joplin’s downtown. Not bad for a true son of Ireland.